The search for extraterrestrial life is the ultimate hybrid of creativity and science, the quest to discover something we can’t even describe yet. Jill Tarter embodies that creativity in her work with the SETI Institute, and is the subject of a special video released today. Creative Class is an online series highlighting creative people out doing cool things in the world. 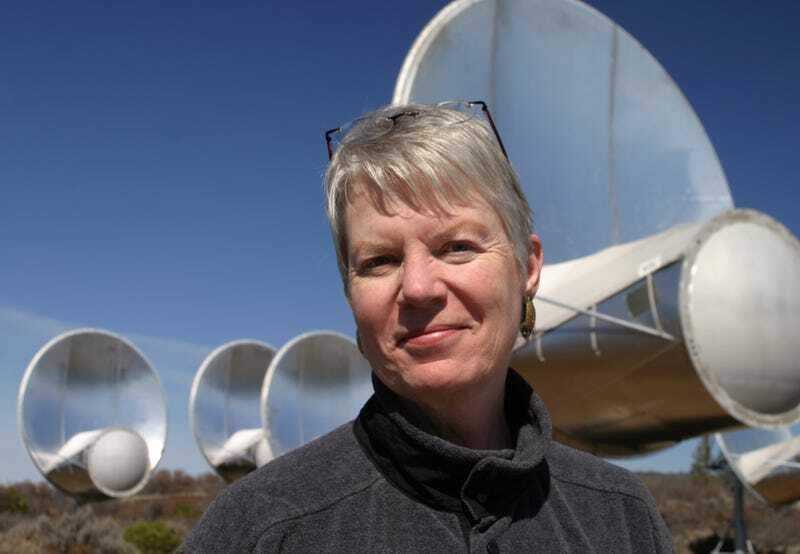 This season, the series features SETI Institute astronomer Jill Tarter, the real-life inspiration for Carl Sagon’s Dr. Ellie Arroway in Contact. What will we find if we listen in just the right way? 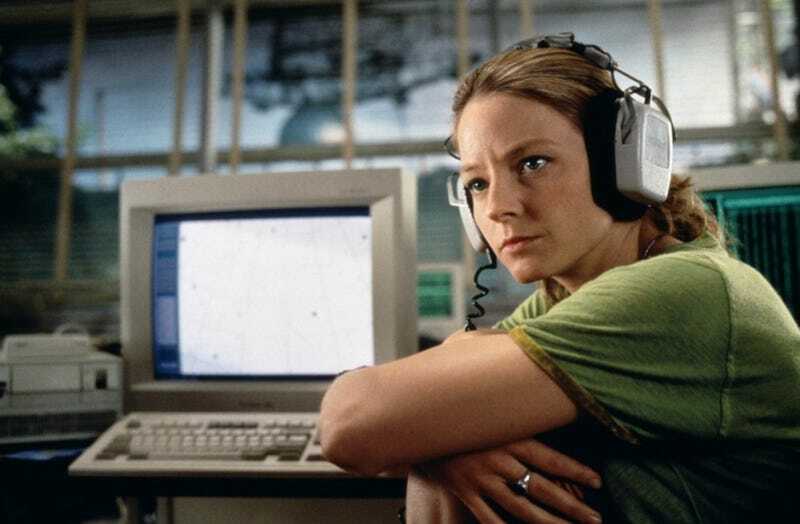 Image credit: Warner Bros.
Jocelyn Bell and her colleagues spent the summer nailing up kilometres of wire and tent hooks to make a low-frequency detector. They made it for a very scientific goal, but yet when Jocelyn was looking for the data, she found these little bits scruff. She was curious enough and systematic enough to follow up on them. Suddenly, wow! There are radio beacons out there more precise than any clock we’ve built. There are entire stars, neutron stars, that are spinning around several times a second. Unbelievable! They found it because they had a new tools. They had a different way of looking at the universe. Check back tomorrow as we continue our conversation with Tarter about how the SETI Institute searches for alien life, how that search might change as technology improves, and her life as one of the first women in the industry.